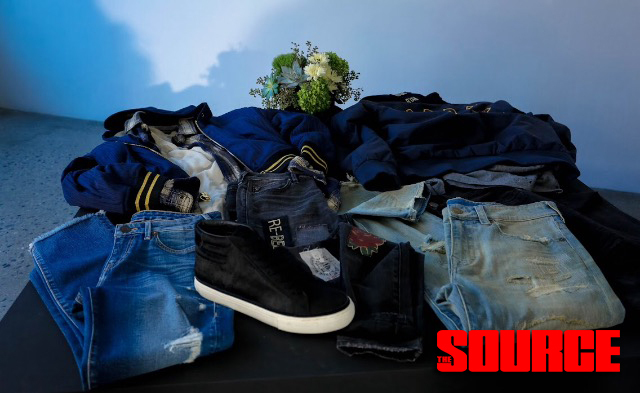 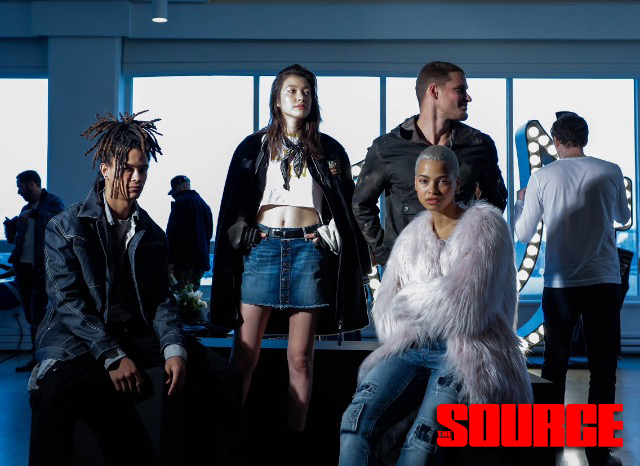 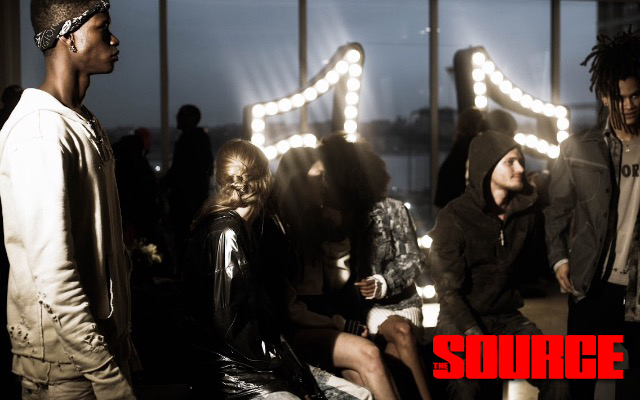 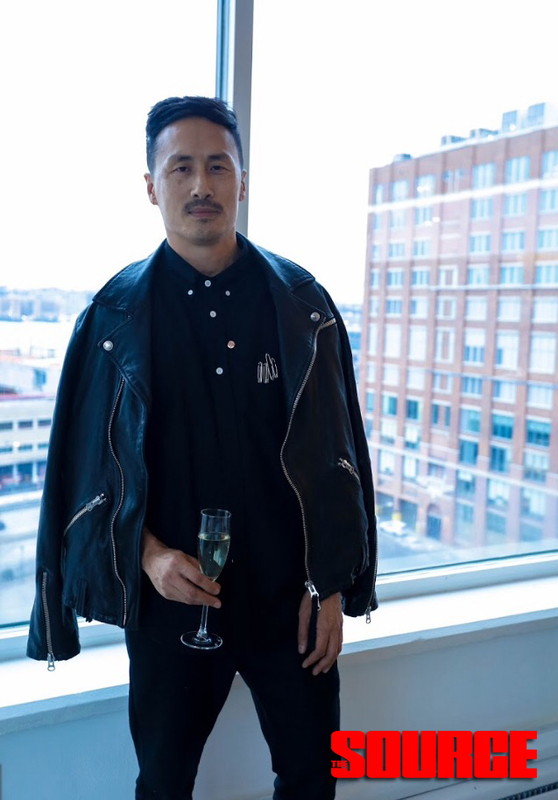 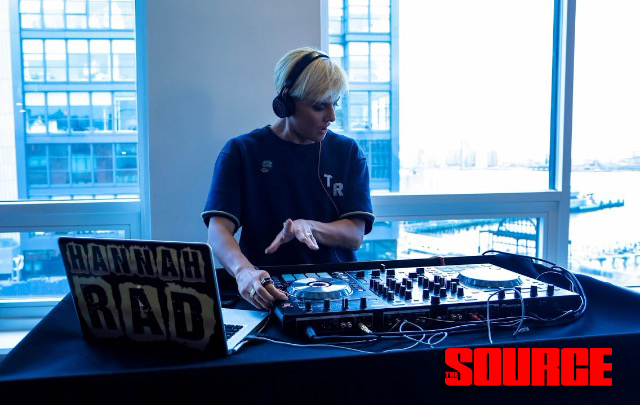 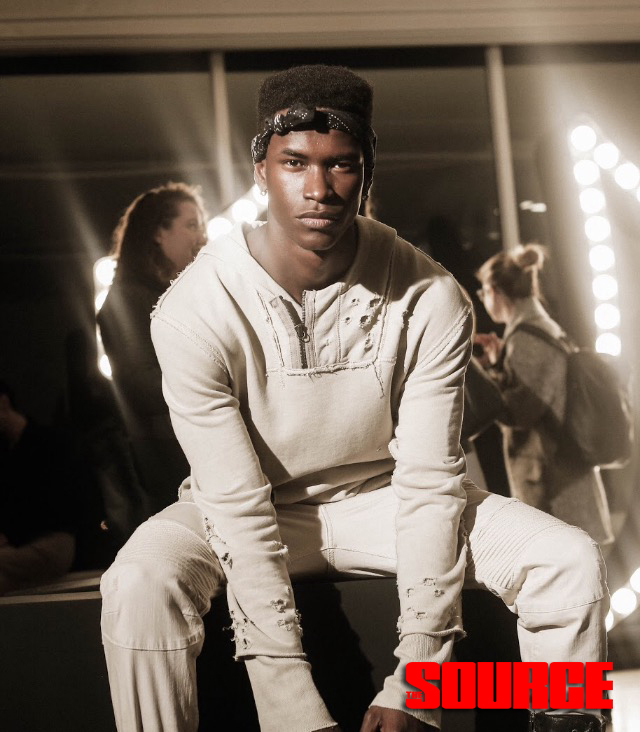 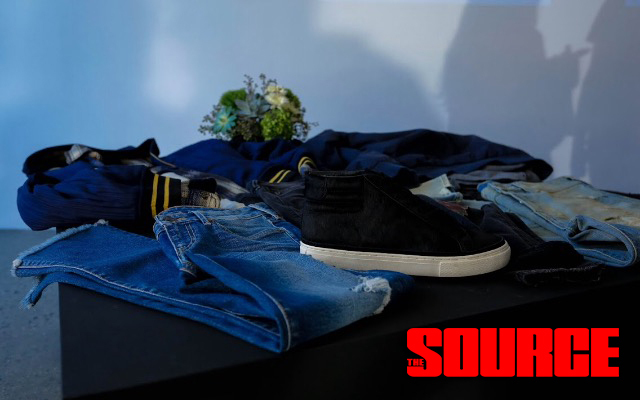 Watch Emilio Rojas Brand New Video "No Shame…No Regrets"
Yesterday [March 30th] in New York City, the high-end denim street wear brand True Religion debuted their new Fall 2017 collection at Milk Studios. 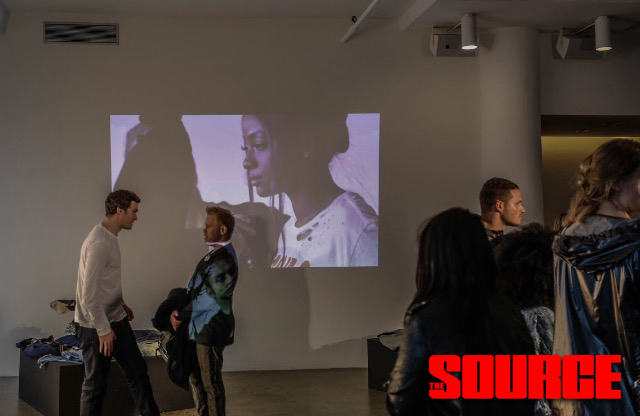 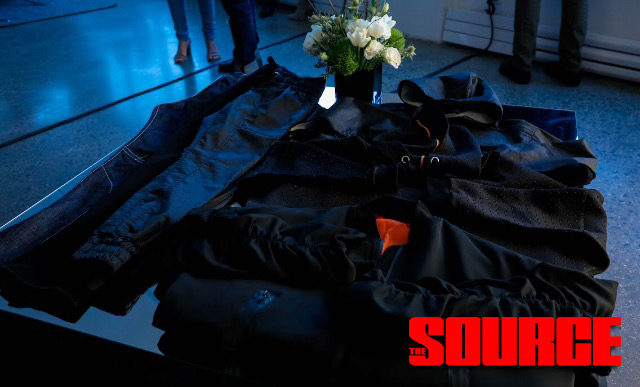 Kicking off at 6:30 PM, the event featured live models and clothing alongside a video projection presentation. 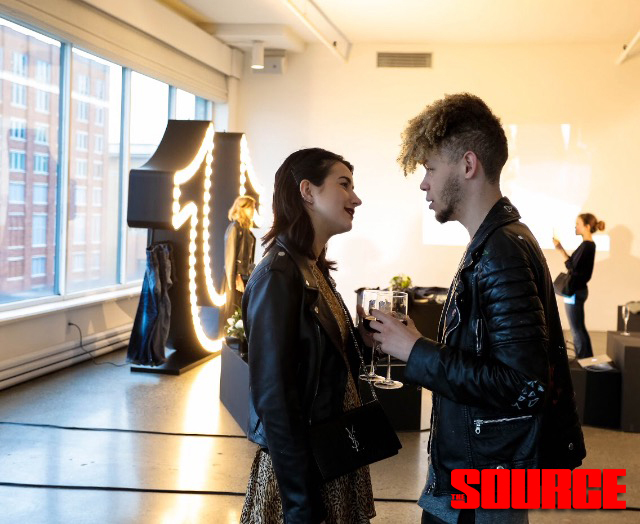 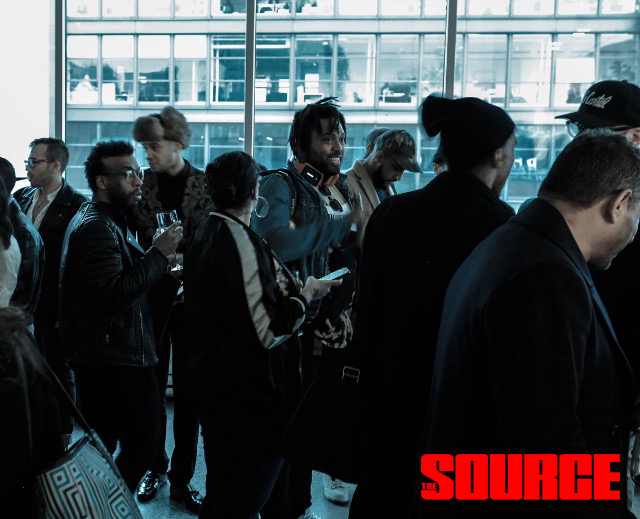 Check out the highlight photos from the event including a special appearance from Justine Skye-whose a newly brand ambassador, and many more!